The goal of this book is to help those outside the religion understand it better, but it will also serve as a guide for Jains themselves. Cross-references are generous and thoughtful and within almost every entry the reader will also find that terms referring to other entires are clearly represented in bold typeface. 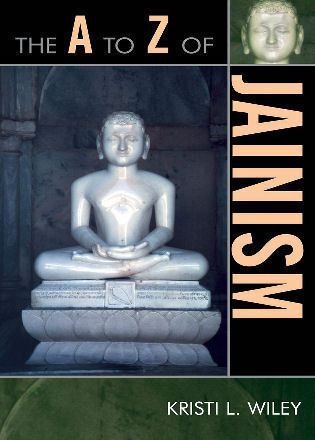 This is a worthwhile reference source on the religion and culture of Jainism. 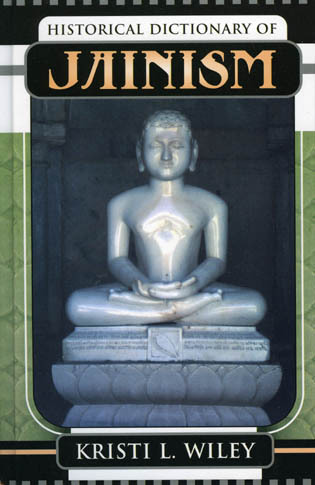 Wiley has focused her research on Jain karma theory, but here provides a succinct reference to all aspects of the religion, which has existed on the subcontinent for over 2,500 years. 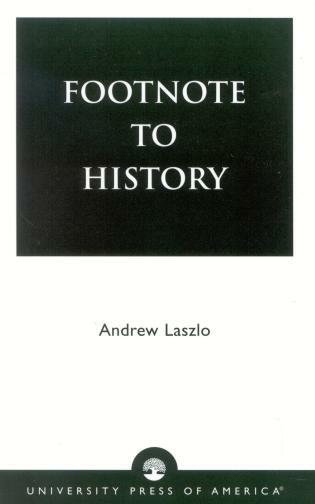 The highly cross-referenced entries of the dictionary itself are supported by a 20-page introduction, an essay on the Jain scriptures, a map, a chronology, and seven appendices listing deities and other aspects.